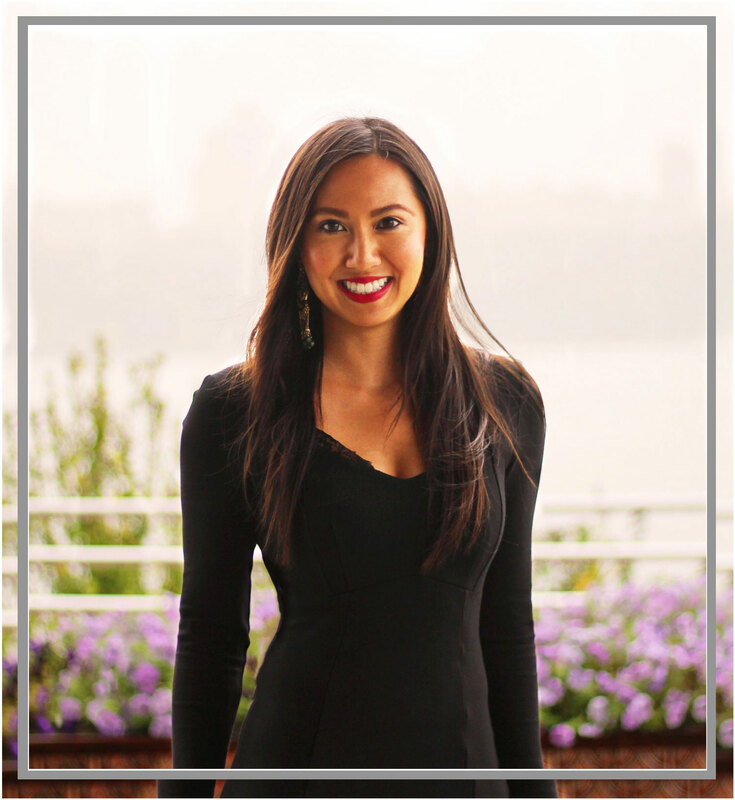 Dr. Monica Nguyen is a leading board certified Doctor of Optometry, dedicated to providing top quality vision care to patients in New York City and New Jersey. She graduated from the University of California, Berkeley having earned a Bachelor of Arts degree in Public Health with an emphasis on infectious diseases, community health and human development. She received her optometric education from the State University of New York (SUNY), College of Optometry. Dr. Nguyen completed her rotations at the East New York Diagnostic and Treatment Center in the ocular disease clinic and at SUNY in the vision rehabilitation and pediatrics clinic. She was fortunate enough to receive top-level training in diabetic retinopathy, hypertensive retinopathy, glaucoma, macular degeneration, cornea disease, low vision, dry eye, amblyopia, strabismus and vision therapy. Currently, Dr. Nguyen is serving in the eye clinic at a Community-Based Health Center in the Bronx, a nonprofit organization providing healthcare to underserved populations. She treats individuals overcoming substance abuse, homelessness, and/or living with HIV/AIDS. She specializes in diagnosing, treating, and managing diseases, injuries, and disorders of the eye and visual system. Additionally, Dr. Nguyen examines patients at a nonprofit hospital in the Bronx. She treats ocular trauma, infectious diseases, and ocular pathology. She dedicates her skills to working with each patient to prevent vision loss and achieve the best visual potential and comfort. Dr. Nguyen has also been an active participant in international medical missions, travelling to provide eye care services to those most in need. Currently, she works as a volunteer for Vision USA, providing eye exams at no cost to low-income individuals. She is an active member of the American Optometric Association and the New York State Optometric Association. 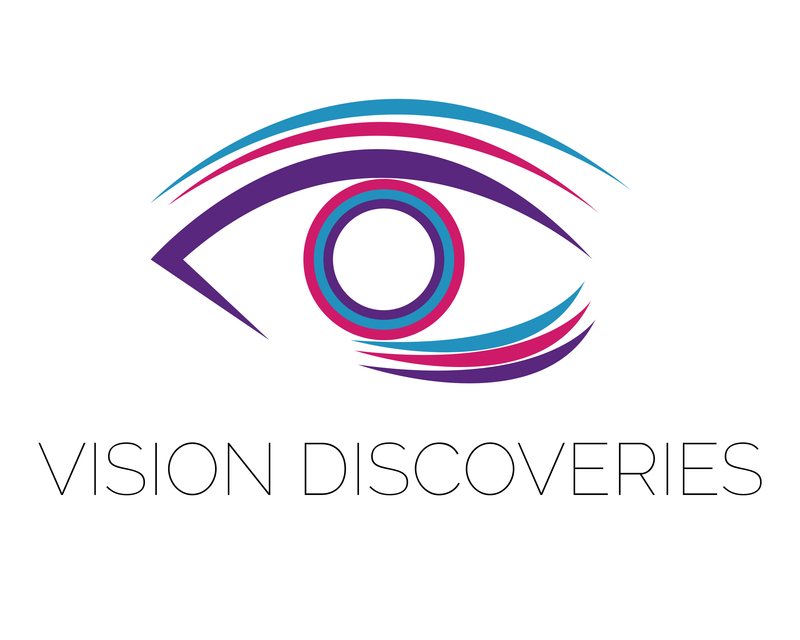 Along with everything else, Dr. Nguyen created Vision Discoveries, an innovative web base highlighting and discussing various topics related to visual health. Through Vision Discoveries, she is promoting the importance of annual eye exams to prevent the development of eye diseases and educating the public on how the visual system works.